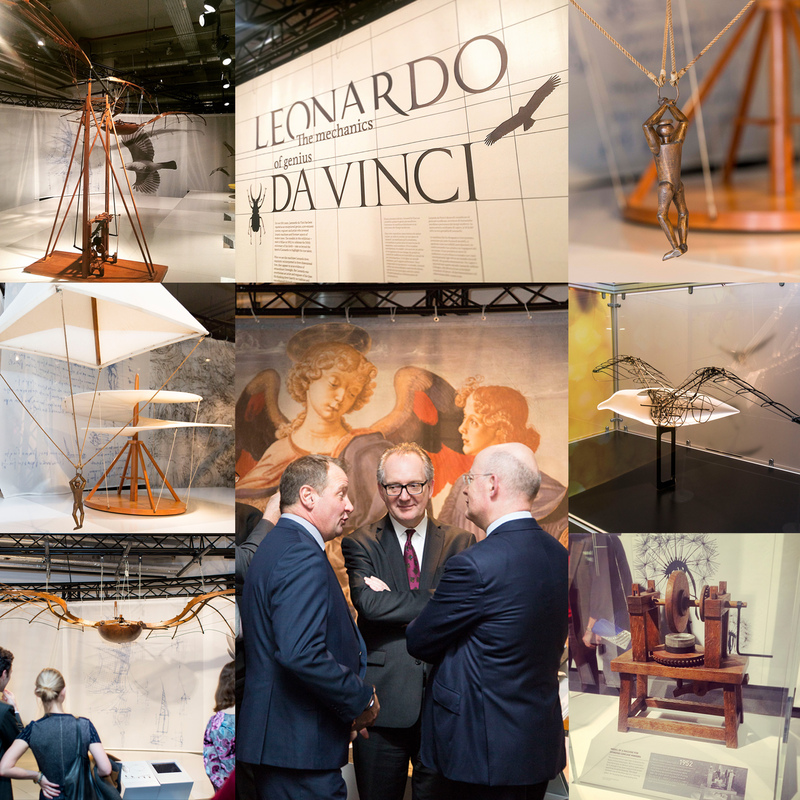 For all those inventor and engineering lovers out there, we recently covered another fascinating exhibition launch of Leonardo da Vinci: The Mechanics of Genius at London’s Science Museum. “Internationally-acclaimed, must see exhibition of 2016!” it is a brilliant insight into the mind of a Genius. It’s your chance to investigate both the facts and the misconceptions that surround this great genius of the Renaissance: Was he the period’s only designer of machines? Did all of his designs get fully constructed? Find out the answers to these questions and many others at a unique exhibition of remarkable prescience, rare beauty and astonishing creativity. You know Leonardo the artist from paintings including The Last Supper and Mona Lisa – now discover Leonardo the brilliant, insatiably curious engineer.